Delays happen in game development and Team Sonic Racing may be speeding towards one, if a pamphlet from the IgroMir Expo is to be believed. Continue reading Team Sonic Racing Delayed? Above you, we have the North American version of the extended Deadly Six Trailer, showing off the Sonic Lost World antagonists in action… but there’s bad news bears for some. While this doesn’t affect the October 18th release for eager European fans, SEGA of America has pushed the North American version of the game by another week, widening the gap between both regional releases. 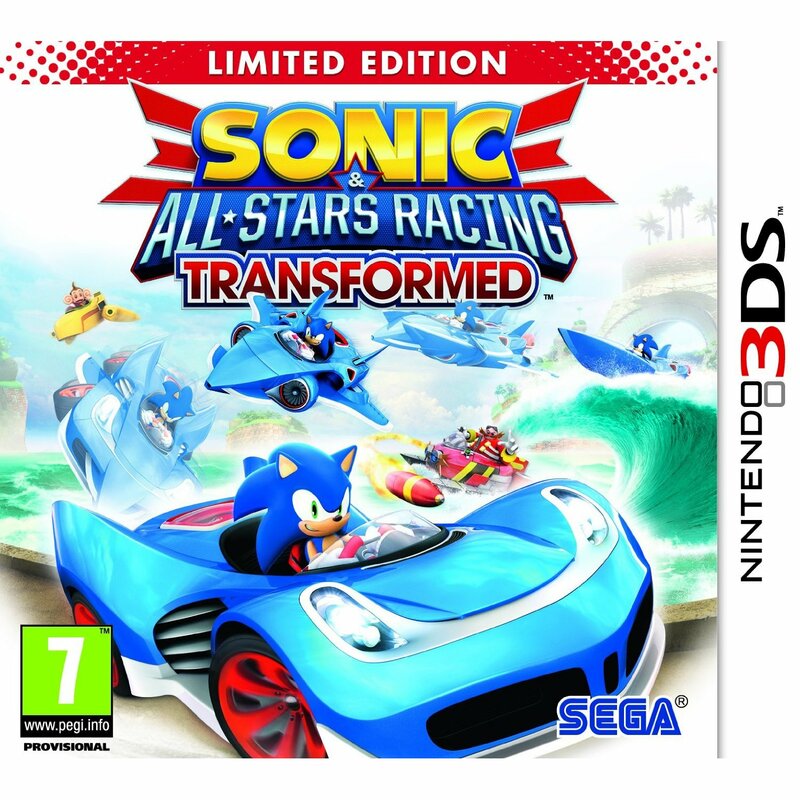 This purportedly makes it the last version of the game to be sold on retail, with Australia still getting their mits on Sonic’s Nintendo-exclusive adventure on the 19th Japan still receiving it on the 24th. 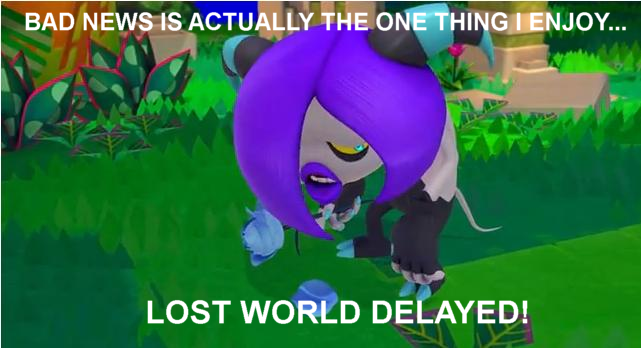 That clocks the North American street date of Sonic Lost World to October 29th instead of the previous October 22nd date. Just a quick heads-up before you head into Gamestop to pick up your Deadly Six Edition of the game! Special thanks to Carbo of the SSMB for the tip. P.S. : “Bad news is actually the one thing I enjoy…!” Hogfather called it! 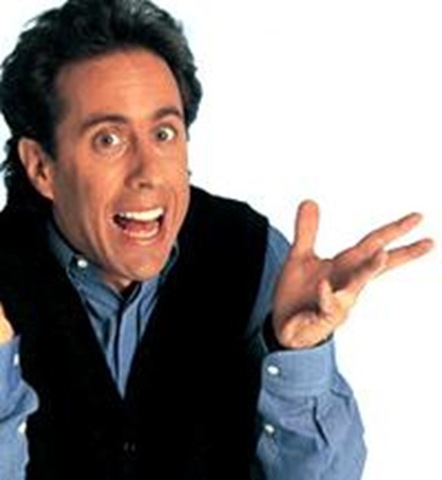 What’s the deal with the Steam release? If you were looking to download the PC version of Sonic and Sonic SEGA Sonic All-Sonic Stars Sonic Racing featuring Sonic yesterday, you might have already seen the date change and have gotten miffed at it. The game’s Steam profile changed the release date, with no announcement whatsoever, to March 2nd. While everyone seems to be jumping up and down about Sonic Unleashed, one thing that seems slightly off is regarding the game’s release date. According to the official Japanese website (the game is called Sonic World Adventure over there), the PlayStation 3 and Xbox 360 versions are being held back until Spring 2009. 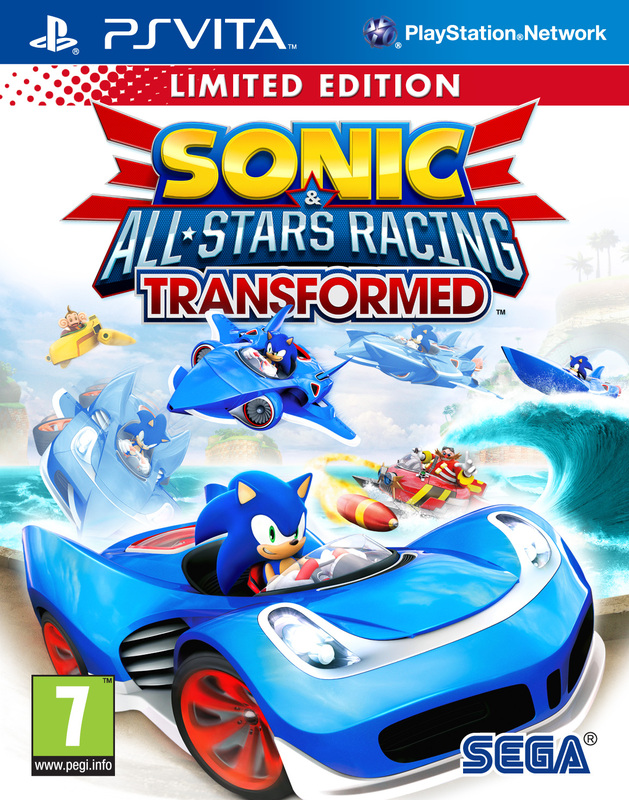 The website states that this is to “improve the game’s quality”, something we’re not exactly against given the known rushings of past Sonic games. 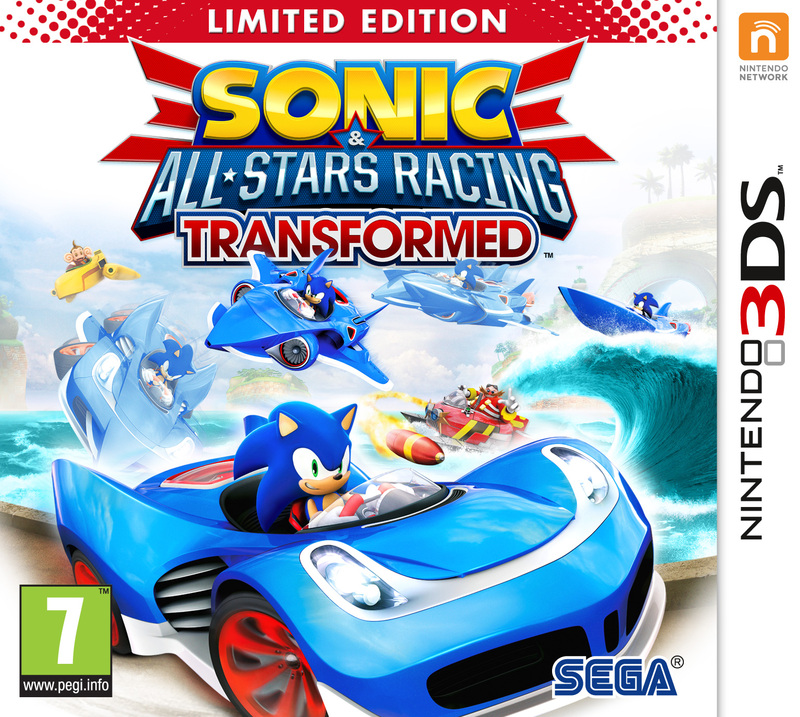 Oddly though, this delay does not affect the Wii version, which is still scheduled for an 18th December launch. This release date confusion follows our report the other day, where we revealed that the European PS3 version won’t be released until December. Reasons were not given for the pushback, but other consoles are as yet unaffected. AAUK, the Sega Community Manager for Europe, has stressed that the delays in Japan doesn’t mean that the Japanese version will be superior to the others. NiGHTS: Journey of Dreams delayed again! It has been reported by one of the “NiNJAS” at NiGHTSintoDreams.com that NiGHTS: Journey of Dreams has been delayed over a month. 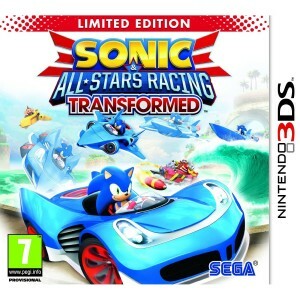 It now has a January/February release, with only a few days seperating the release of the game in America and Europe. Whilst this hasn’t been “officially” confirmed, this source has been spot on accurate in the past. NiGHTS is now a 2008 title, completely missing the Christmas holiday rush, and giving the game an extra month of much needed polish. Continue reading NiGHTS: Journey of Dreams delayed again! Sonic Rivals 2 release delayed again!? Last month we saw Sega Europe change the release date of Sonic Rivals from 02/11/07 to 30/11/07 but now they have again changed it on their site to Winter 2007. This is the first Sonic game in a long time to have been given so much delays, could they have big plans for the game or do they simply want to perfect the game? As long as it makes the game better I’m all for it. In other news Sega Europe have finally changed the release date for the Wii version of Mario and Sonic at the Olympic Games on their site from Winter 2007 to 23/11/07, so it’s officially official now. It’s been long speculated that NiGHTS: Journey of Dreams for the Wii was going to be delayed at least a month. Going by the date changes at several retail outlets, that appears to be the case. GameStop, Amazon, and Best Buy all have the game listed for a December 18th, 2007 release. The game was originally supposed to see an October release, before an “overhaul” saw the game pushed back to November 13th, 2007. While dates on retail websites are hardly an end all, be all confirmation, a date change like this from several completely different retailers is about as good as an official confirmation from SEGA. So be sure to mark your calenders, people. Or just pre-order the game from one the links I so graciously provided. As a side note for our UK readers, Amazon.co.uk has NiGHTS listed for a December 21st, 2007 release, so you might not have to wait quite as long as the rest of Europe, which is scheduled to get the game in early 2008. Naturally, if the date changes, we’ll make an update about it. Finally, I would like to apologize for my lack of news updates lately, as I’ve been a bit busy. I’m sure all of you are well aware of the rumored delay of NiGHTS: Journey of Dreams into 2008 in Europe. This news came from a reliable source from NiGHTSintoDreams.com, and has since been all but confirmed by one of my own source, and the boss-man Dreadknux. However, all these sources confirmed the games delay only for Europe. That is, until now. NiD.com’s same source has now confirmed the release month for the US release is now December, the same month as the game’s Japanese release. While there is no exact date for the American release, the Japanese release has a December 13th, 2007 street date from SEGA. While no European release date has been given, Amazon Germany has the game listed for a January 11th release. NiGHTS: Journey of Dreams delayed? Rumour: Following on from its great exclusive coverage of Liepzig, fan site NightsIntoDreams.com is reporting that the long-awaited sequel is to be delayed until Spring 2008. The game was on show at last week’s Game Convention in Germany at only 55% completion. SEGA are throwing ‘No Comments’ out all over the place, but a delay wouldn’t sound so ridiculous, considering NiGHTS Into Dreams is considered for many fans as Sonic Team’s last stand — any botching of this title will result in some very disillusioned followers. TSS thinks that this is really only good news – if nothing else it shows that Sonic Team are taking their good sweet time with this one… hopefully. With NiGHTS we wouldn’t want it any other way, if we get absolute perfection at the end of it. More on NiGHTS as we snuff out. Stay tuned. Sonic Team announced that they have postponed the release of Phantasy Star Online: Episode I & II for GameCube in Japan from spring to sometime in the summer. So many PSO Version 2 delays! This time it’s the US version of the game that’s being held back, originally due to release on July 10th but has recently changed to ‘TBD’ (To Be Determined) on SEGA’s official website. It’s likely that the game won’t see light of day in the West until August or September.